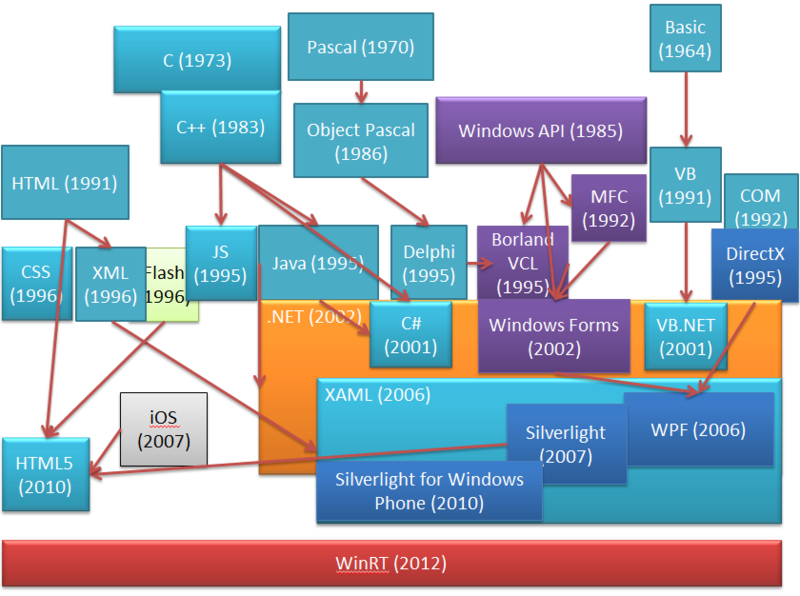 2011-12-13 – Note – if you got here trying to find out how to create a full-screen WPF window – you need to set WindowState=”Maximized” and WindowStyle=”None”. This post is about a workaround for an issue that will sometimes arise when doing this. A while back when I was working on a full-screen WPF application – I found a bug when sometimes, especially after you have changed your screen resolution – the application would show up with a visible bright border, which looks pretty ugly when the UI is mostly black and the display has a black frame as most displays seem to these days. I have found two related bugs reported, but only vague description of a workaround and no fix. // to process all native window messages. 2. Add the NativeMethods class to your project. 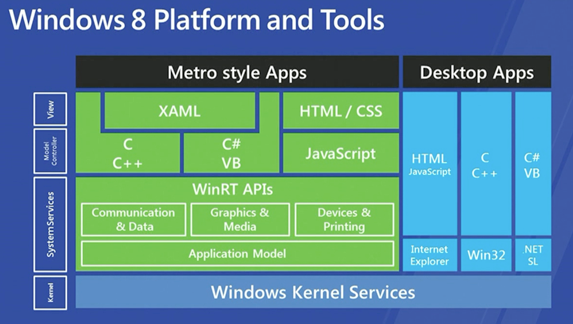 /// Native Windows API methods and interfaces. // position of the window is about to change. // Returns a handle to the primary display monitor. // Returns a handle to the display monitor that is nearest to the window. /// and lower-right corners of a rectangle. /// are normally considered exclusive. /// lies immediately outside of the the rectangle. /// to the RECTL structure. /// The x-coordinate of the upper-left corner of the rectangle. /// The y-coordinate of the upper-left corner of the rectangle. /// The x-coordinate of the lower-right corner of the rectangle. /// The y-coordinate of the lower-right corner of the rectangle. /// maximized size and position and its minimum and maximum tracking size. /// Reserved; do not use. /// and the maximized height (POINT.y) of the window. /// is based on the width of the primary monitor. /// of the maximized window (POINT.y). /// on the position of the primary monitor. /// and the minimum tracking height (POINT.y) of the window. /// from the system metrics SM_CXMINTRACK and SM_CYMINTRACK. /// and the maximum tracking height (POINT.y) of the window. /// from the system metrics SM_CXMAXTRACK and SM_CYMAXTRACK. /// The WINDOWINFO structure contains window information. /// The size of the structure, in bytes. /// The caller must set this to sizeof(WINDOWINFO). /// that specifies the coordinates of the window. /// that specifies the coordinates of the client area. /// the window is active. Otherwise, this member is zero. /// The width of the window border, in pixels. /// The height of the window border, in pixels. /// The Windows version of the application that created the window. /// The MONITORINFO structure contains information about a display monitor. /// The GetMonitorInfo function stores information in a MONITORINFO structure. /// to sizeof(MONITORINFO) (40) before calling the GetMonitorInfo function. /// the type of structure you are passing to it. /// expressed in virtual-screen coordinates. /// some of the rectangle's coordinates may be negative values. /// Windows uses this rectangle to maximize an application on the monitor. /// such as the task bar and side bars. /// The attributes of the display monitor. /// The GetWindowInfo function retrieves information about the specified window. /// of a specified window. /// about the specified display monitor. /// and should not be processed by other callbacks. /// Creates and populates the MINMAXINFO structure for a maximized window. /// Puts the structure into memory address given by lParam. /// Only used to process a WM_GETMINMAXINFO message. // The display monitor rectangle. // Copy the structure to memory location specified by lParam. // This concludes processing of WM_GETMINMAXINFO.